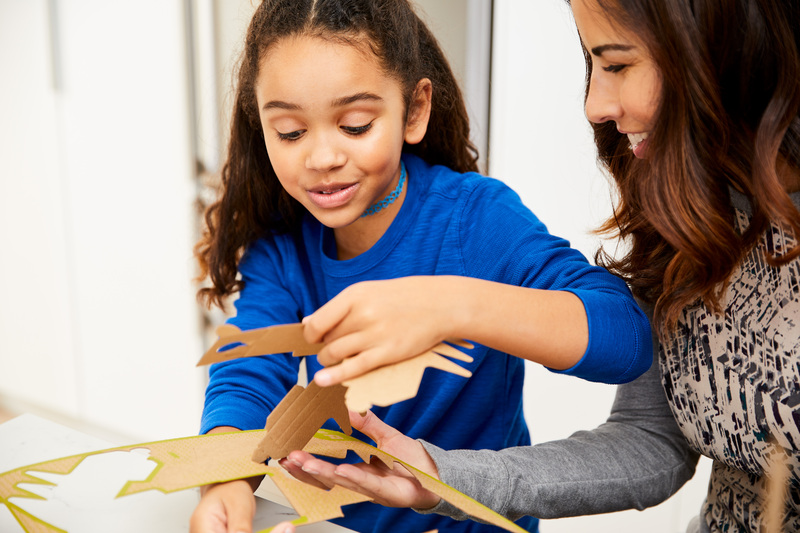 “Building,playing, discovering” is the new tour experience at Città della Scienza, a unmissble creative lab for parents and children. Learning and fun! Playing is serious: the best way to learn especially for children. In Italy 57% of people is videoplayer so educational potential of the videogame medium can reach about 17 million people. 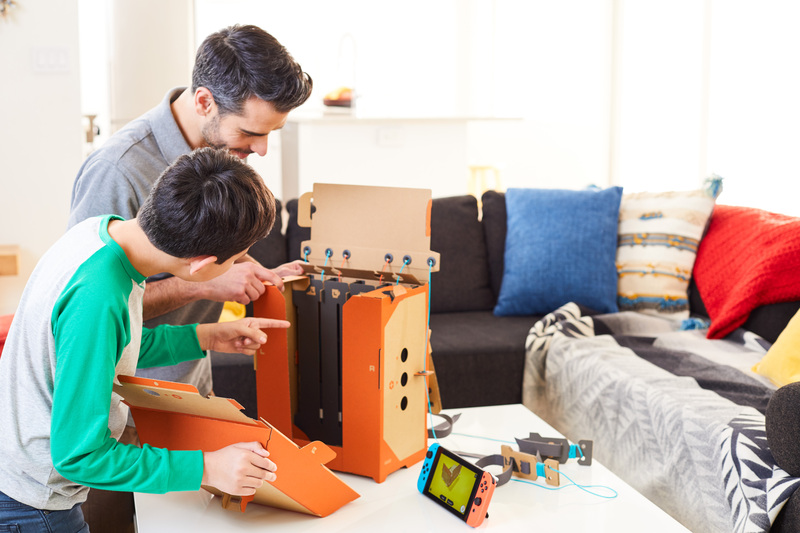 And that’s why Nintendo, world leader in the creation and development of interactive entertainment, always attentive to the formative aspects of its products, has decided to make its official entry into Italian museums with Nintendo Labo, a new line of interactive experiences based on game and on discovery. 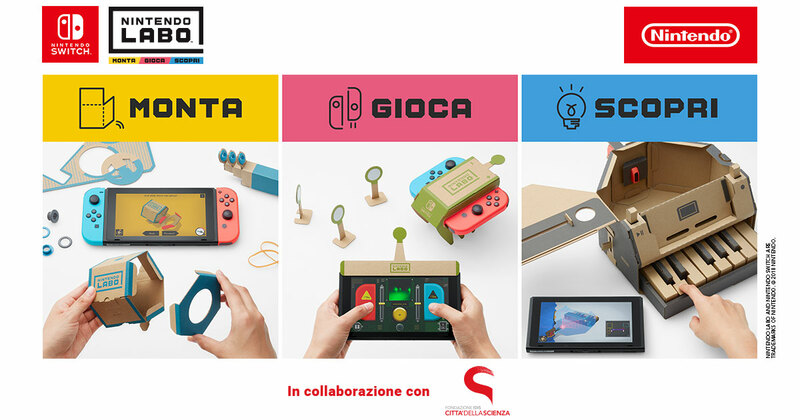 Città della Scienza in Naples is the starting place: every weekend from May 5th to June 24th, inside the Science Centre, adults and children will discover the innovative Nintendo Labo with a completely new approach. 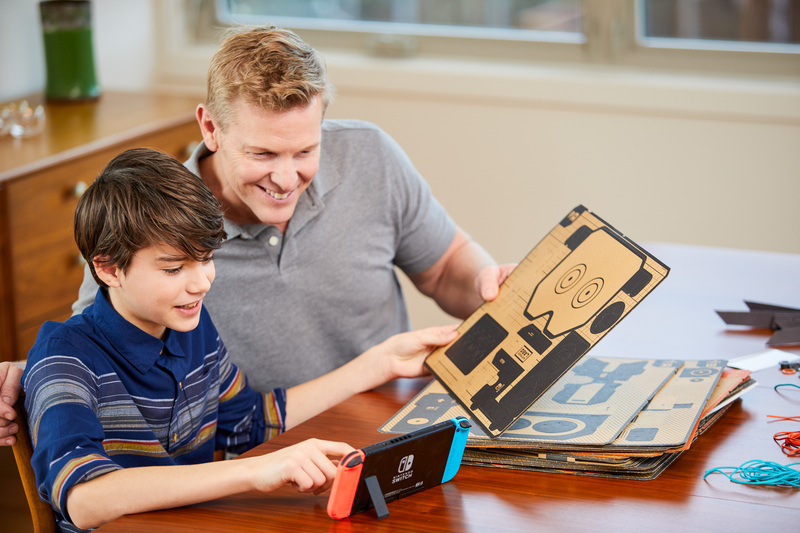 To learn, having fun!Fans of all ages can turn simple cardboard sheets into interactive creations called Toy-Con, designed to work with the Nintendo Switch and Joy-Con controllers. Whether it’s a perfectly functioning 13-key piano or a motorcycle handlebar, a robot, a house or a fishing rod, as if by magic, the beauty will be to see them on screen and discover all the secrets behind the revolutionary technology that allows all this. 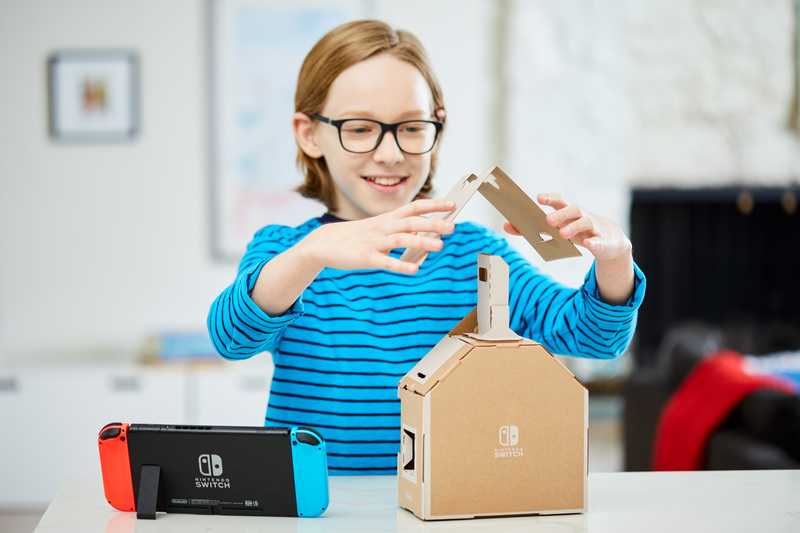 Buiding, playing and discovering : here is the leitmotiv of the Nintendo Labo workshops. A common thread that will allow everyone to follow the various creative phases, actively participating in each of them. First building, assembling the cardboard sheets and personalizing your creation with imagination and inspiration. 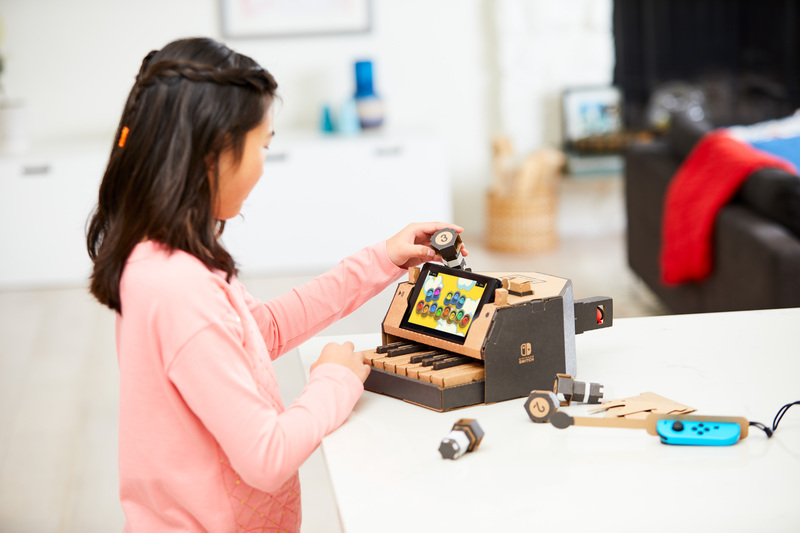 After that, playing, experiencing the unique emotion of seeing a cardboard toy come to life and animate, piloting it left and right thanks to the incredible interaction with the Nintendo Switch.Finally, with the Toy-Con Garage, discovering how to create your own personalized cardboard toy from scratch or reprogram an existing one: the only limit is imagination.Thanks to a simplified interface where you can select cause and effect factors, anyone can learn the basics of programming, even tyoungest ones. And that’s how education and play become one! Every lab take 60 minutes. Reservation at Corporea info point.